The Global Erg Challenge is the first event of its type in the world, of any sport we know of, that lets people compete from anywhere in the world, physically, on their own machine, with the people competing in the actual race. 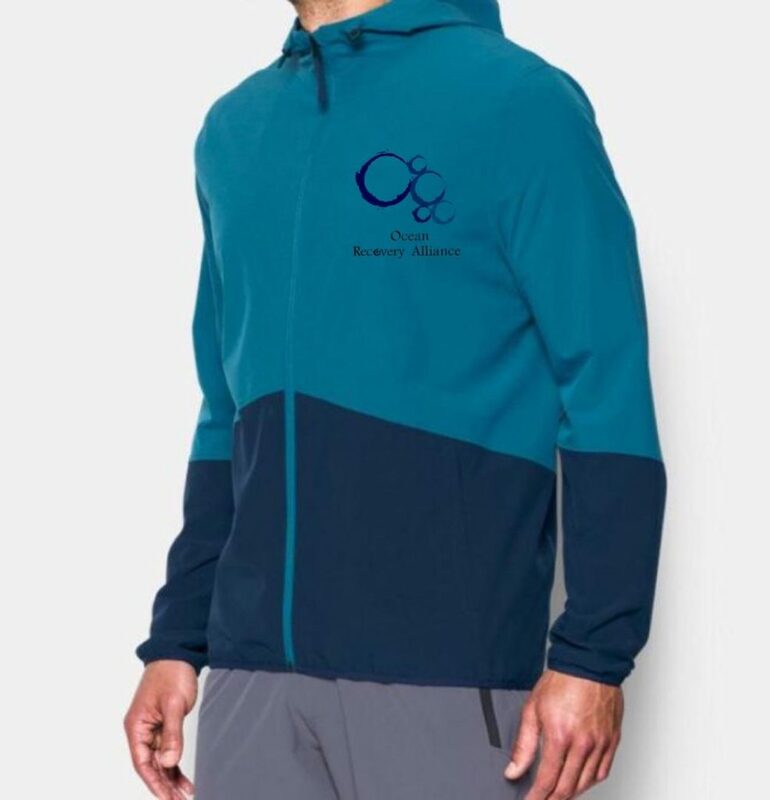 In this case, it is for rowing and paddling events, and the race is 45km around the iconic Hong Kong Island on December 2nd, 2018. 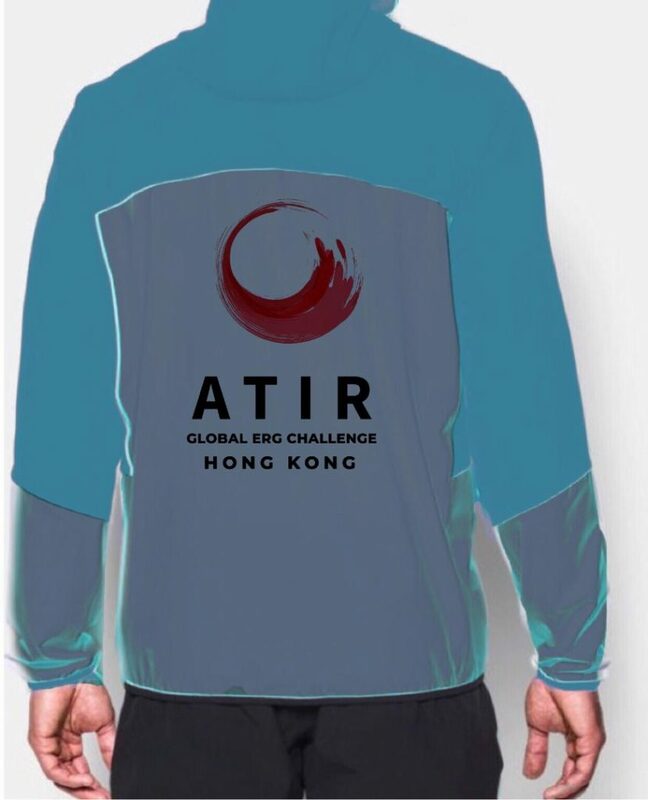 The Around the Island Race (ATIR) has been organized by the Royal Hong Kong Yacht Club for years, and often there are more athletes than there are boats. Organized by the NGO, Ocean Recovery Alliance, this event will help expand ocean sport participation, with a message about ocean protection, in a high-intensity race that match your skills with others around the world. Now from your own gym, club, school, office or garage, and wherever you have your Erg or paddle adaptor machine, you can race as solo, or relay teams, around Hong Kong Island, with a special app created by our partner KinoMap, which allows you to view Hong Kong in a synchronized race video as you compete. We have already created this video for you, and the dates for you to submit your solo or team times to the event are from November 17th – November 28th. This will all be done automatically via the KinoMap app, so it’s easy! On Race Day, we will put everyone’s avatar of their own boat/time on a map that will allow each team to see themselves “virtually” competing against others in the world. You will not know how you did in the race until you see this Race Day event online. It will begin at 9:00am Hong Kong time, when starter’s gun goes off for the on-the-water race. We will have a special Race Day video for teams, friends, families and coaches to watch, and we want some of your content! If you send us some interesting, fun, exciting content, or even just interviews of why you are competing, we may select these for our final Race Day Video. Create a video on your smart phone, or other camera, of 60 seconds or less. Send a Wetransfer link (or other) to us at before November 28th. We hope you can be part of this amazing new global sports event, with a message for the ocean. If selected, your video will be part of the final production video for the Global Erg Challenge Race Day. We hope that teams/solos can fundraise for this event, with pledges for the ocean from your friends and community. Each team can easily create their own fundraising page, and those teams who raise the most funds will receive a special prize (one per person of the team). Proceeds will go to our work at Ocean Recovery Alliance, and a few of our projects, including our Global Alert platform (allowing you to report trash hotspots anywhere in the world’s waters), and our Plastic Catch program where we work with local communities to remove and prevent trash from entering their waters. If you know of any sponsors who might be interested to support, please let us know, as this event will gain a lot of publicity, and will be able to quickly grow by virtue of the number of rowing/paddling machines that exist around the world. Now, without having to travel, you can experience racing around Hong Kong Island! Of course, we hope that you can come to compete in the actual race in the years to come as well!